Don DeLillo has enthralled readers over the years with his distinctive brand of hyper-realism. His characters speak in DeLillo-speak, challenging ideas in a unique tone that is at once ponderously earnest and hilariously mocking. There is a fixation with death that rattles through his body of work. ‘All plots tend to move deathwards,’ Jack Gladney says in White Noise, ‘this is the nature of plots.’ In Libra DeLillo imagines Lee Harvey Oswald’s life and inexorable death in an historical literary thriller like no other. He is an unusual writer, stripped almost entirely of sentimentality, save for his description of Cotter Martin skipping school to leap the turnstiles to a baseball game that begins the beguiling sprawl of Underworld. So where to now in DeLillo world? It seems he has seen death, and now he is raising it to the tune of Zero K, in which a clutch of mega-wealthy brainiacs have constructed a secret ‘facility’ deep in the bedrock of remote Central Asia. The purpose? Death, of course. Specifically, an elaborate plan to escape from death entirely via cryonics and ‘the Convergence’, a consciousness merger that will transcend the physical world and deliver immortality. Or something like that. 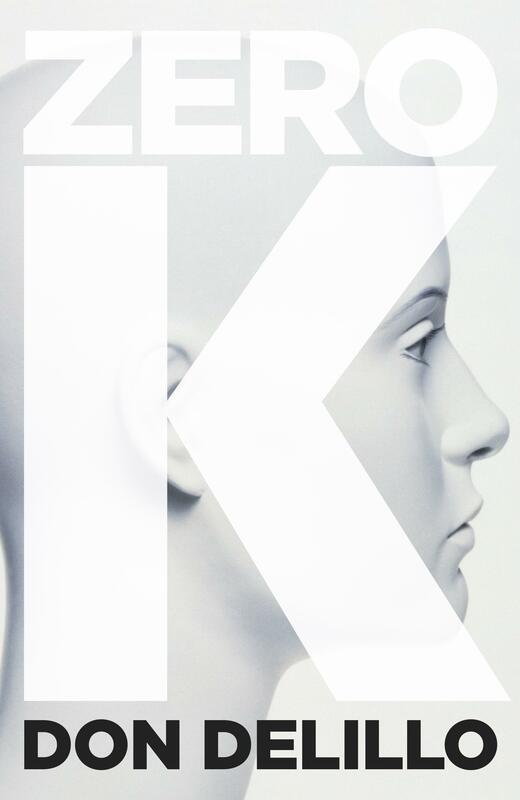 Zero K is a challenging book. There is a solid structure, a before and after, which is Jeffrey Lockhart’s story. Then there is the novel of ideas, of death and escape, and of relationships between people and the importance of mortality in imbuing our lives with urgency and meaning. There is much to be enjoyed in the reading, as DeLillo is a fine writer. The prose itself is worth the time spent, but the enquiry into human existence is something this reviewer confesses to still be deciphering. Whatever you make of it, a master author is extending himself here, and it is a challenge well worth taking.